Welcome to the Sunday Street Team! This is my first post as a part of this amazing group and I am excited to say that it is not going to be my last! 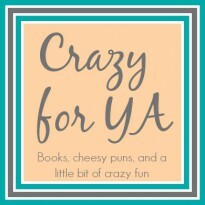 Today, I am hosting a guest post from the wonderful Brianna Shrum. 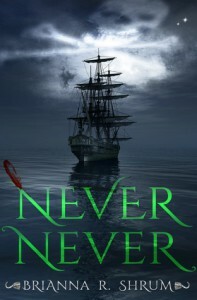 Her debut novel, Never, Never, will be released on September 22. Her book caught my eye because it is a retelling of Peter Pan (which I have never read before) from the perspective of Captain Hook! As we all know, everyone has a story, even the villains. To see an amazing guest post from the author, Brianna Shrum go to the original post.